So, which one are you? 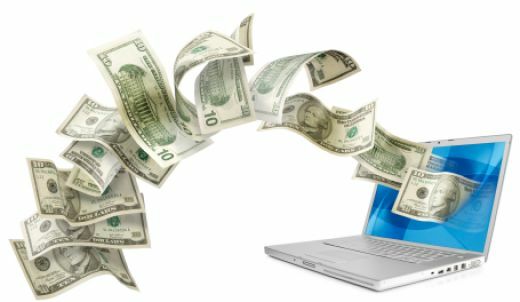 I know that I write because I have enjoyed my interactions with other hubbers, enjoy the residual income which automatically shows up in my bank account occasionally, and I also enjoy sharing my unique experiences. I am sure there are many other reasons that I have missed. So, what is your main reason for writing hubs? We do what we have to do, Sherry, don't we? Maybe you could spout off in one of your hubs, and then I will have you covered (hehehe). Glad you dropped by and left your comments. Aloha! First of all I think this is a very clever way of getting a lot of comments. I think every one of your bullet points applies to me, except may the spout off one, I haven't done too much of that, at least not yet. 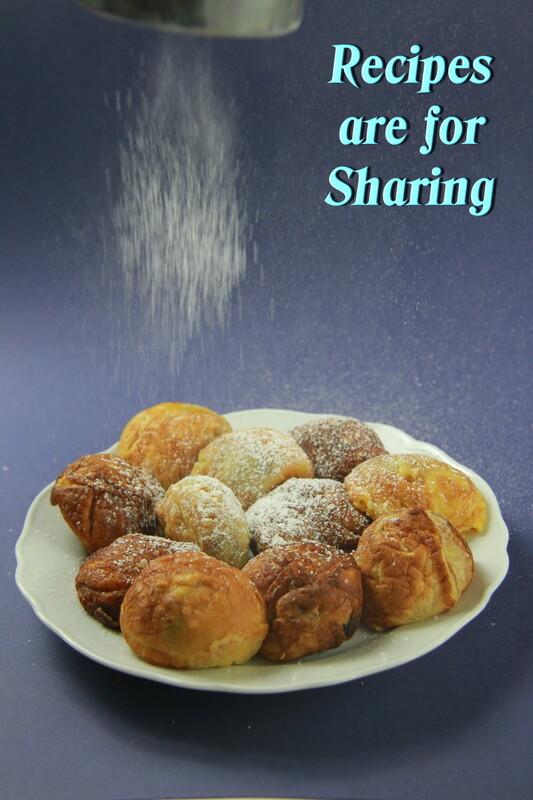 By sharing on social networks and on blogs, you will get more readers. It takes a while to build it up - don't get discouraged ironbutler. Also read other hubbers hubs and comment like you did mine, and they usually will return the favor. Cheers! Thanks for sharing ironbutler. You have pure intentions for writing, and I am happy for you. pretty much ha i love writting and i love getting paid so it was a no brainer when i heard about this site. I am not sure that HP is the best avenue for my writing. I am thinking about changing to writing notes and putting it in bottles and releasing them into the duck pond which adjoins the Pacific Ocean. The first few bottles didn't get very far as they sank in the water. I realize that I was supposed to put a cork in the top of the bottle, but cork is so hard to find now a days. Scotch Tape, Duck Tape, napkins, rocks, and a number of other items also failed. I am thinking of using those popcorn pieces that come in packages, or maybe some bubble gum, I should probably use sugar free, if I want to do a lot of bottles. It make take a while but I think I can get free of HP. this was very entertaining and funny.......I enjoy writing because it's a lot of fun and I have too much time on my hands probably too. I can always count on you to give me great feedback. We are both aiming for bigger $$$, and hopefully that will come too. Thanks again and again. I love writing on HP and I have made so many wonderful friends, I can't believe it. Now I am aiming to get my pay check a bit bigger. I appreciate that crystolite. Thanks for commenting. 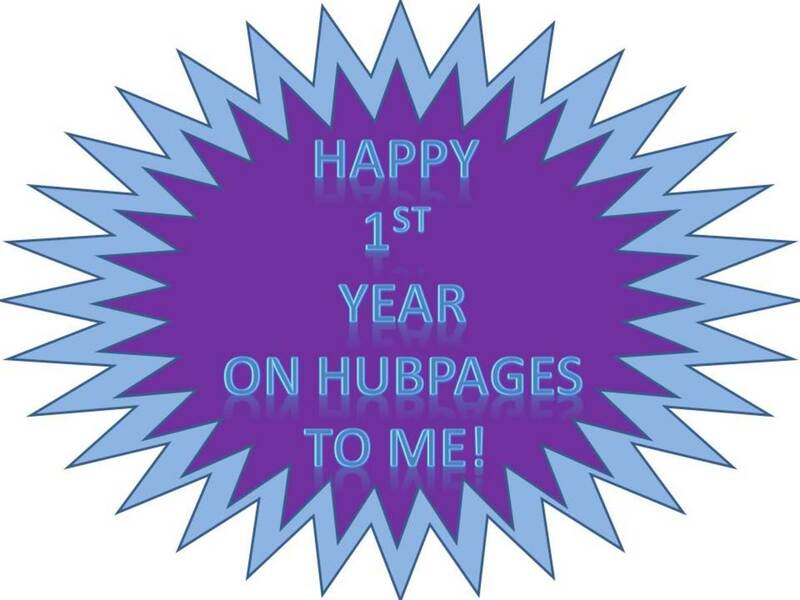 I am glad you are enjoying Hubpages too Treasuresofheaven. 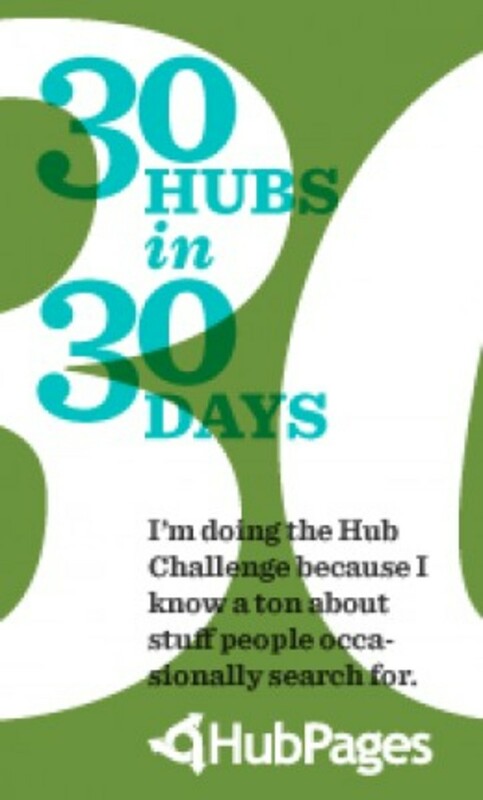 I am sure there are plenty more reasons to write hubs too. I do enjoy writing on HubPages! 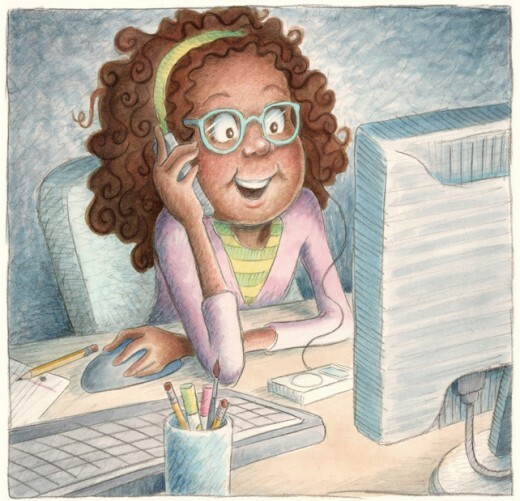 I thought your Other reasons why people write on HubPages was interesting. Nice of you to share other hubbers topics. Good article and thanks for sharing. Glad you liked it Eiddwen. Thanks for commenting. Aloha. Me too b. Malin. Glad to be your friend here on HPs. Thanks for sharing your feelings. LianaK: I appreciate that and I will try to keep it up, when I have time. 'ofa lahi atu! 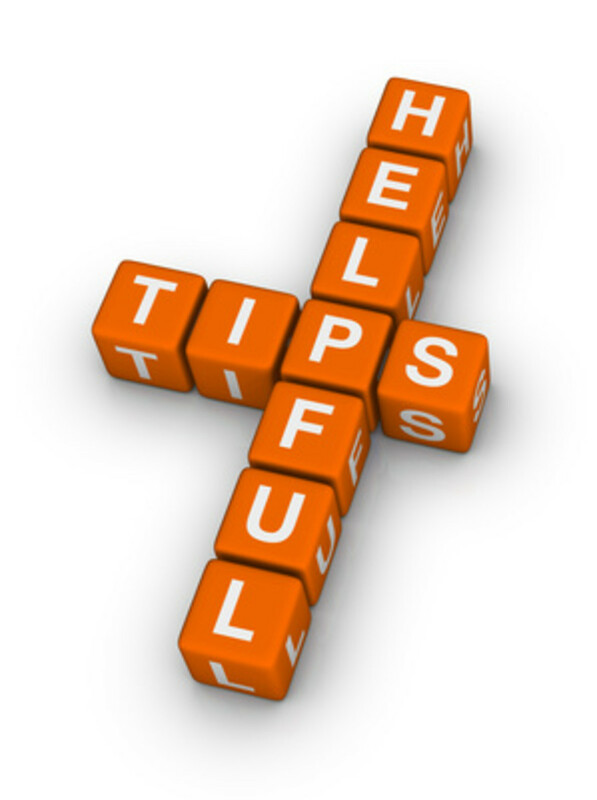 All very commendable and wonderful reasons for writing hub pages. Have enjoyed every single one of them! Keep up the great work. I love hearing your perspective. I LOVE TO WRITE...I like to make people Laugh, cry, Smile and say I like that! I've enjoyed meeting New People, Writers, from all walks of life...Making New Friends. Interesting Hub Elayne001. We have the capsule power! That is great to mention PWalker281. Yes, our Hubteam make it a pleasant place to be. Yeah for our high mucky mucks! Thanks for the comment. I'm one of those "writing lovers" Elayne. And I love the power the HP capsules give me to create multi-media hubs that are a lot more interesting that reading plain text. Me too, Mentalist Acer, me too! Wow, Twilight Lawns - you hit the jackpot! So, now that you know why, Glenn - go forth and write!! Thanks y'all for your comments. When friends ask me what I write about I have no trouble explaining. After all, I already say it in my profile. But when they ask me WHY I wrote, I have trouble answering. Your hub helped me realize why. All of the above!... Depending on the kind of day I'm having. lol. And the powers that be have removed one of my hubs because I was a naughty boy. That's great Pamela99. You have several reasons to write hubs, which makes it more enjoyable. I love to write and help people with the medical hubs, and sometimes I just like to write, but I love all the people I have met along the way. Plus I have learned so much from others. Very honorable reason breakfastpop. 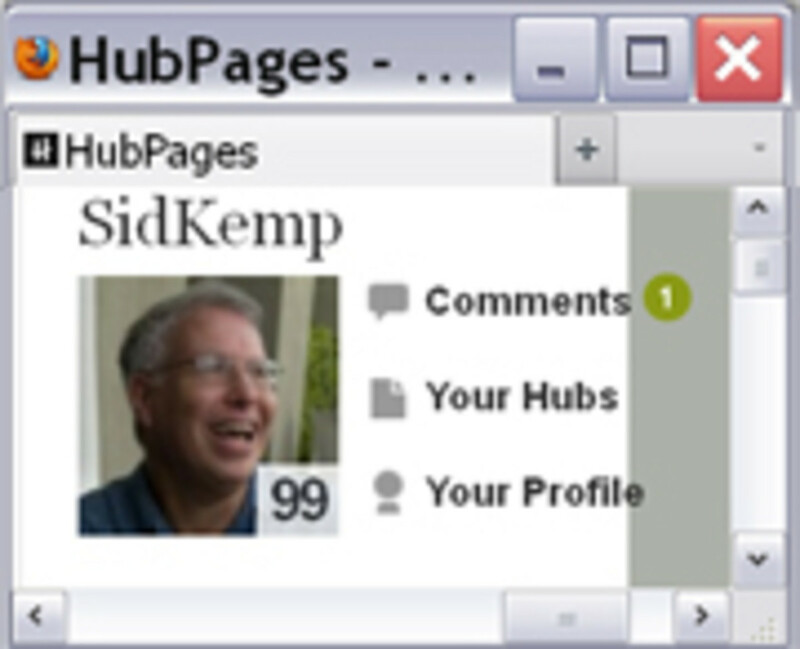 I am glad I met you on Hubpages. Thanks for commenting. I love writing and if I meet some wonderful people along the way, it is quite the bonus.